Police say he evaded arrest for more than two years. Authorities in California have captured a Connecticut fugitive wanted for felonies including risk of injury to a minor and sexual assault. 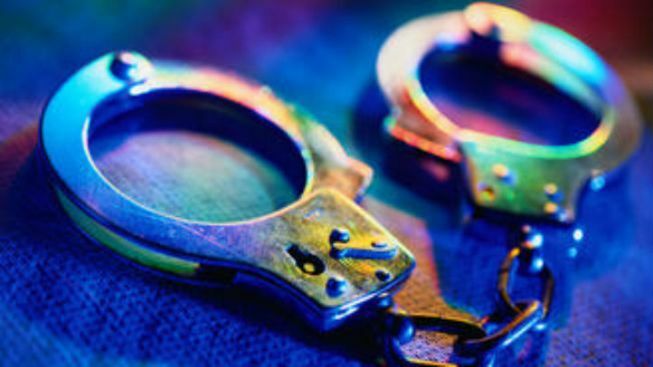 Police said John P. McNally, 48, of East Haddam was arrested by police in Tustin, California after evading law enforcement officers in Connecticut for more than two years. A 2010 arrest warrant for McNally charged him with one count of first-degree sexual assault, two counts of fourth-degree sexual assault and two counts of risk of injury to a minor. Police said during their 2010 investigation McNally fled the state before the arrest warrant could be issued. A recent investigation by Connecticut State Police revealed McNally was living in California. That's when police said they alerted authorities in Tustin to make an arrest. McNally is currently being held on $50,000 bond. He is scheduled to appear in a California court on February 6 concerning his extradition to Connecticut.